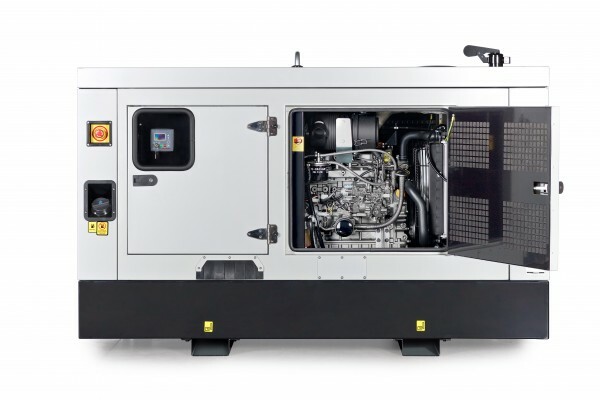 Power Equipment is located in the Orams Marine Village in the Westhaven precinct adjacent to the Auckland waterfront, one of the world’s most desirable repair and refit destinations. Reliability – it’s a powerful thing! Power Equipment Ltd is a leading marine and industrial power specialist in New Zealand, Australia and throughout the Pacific.